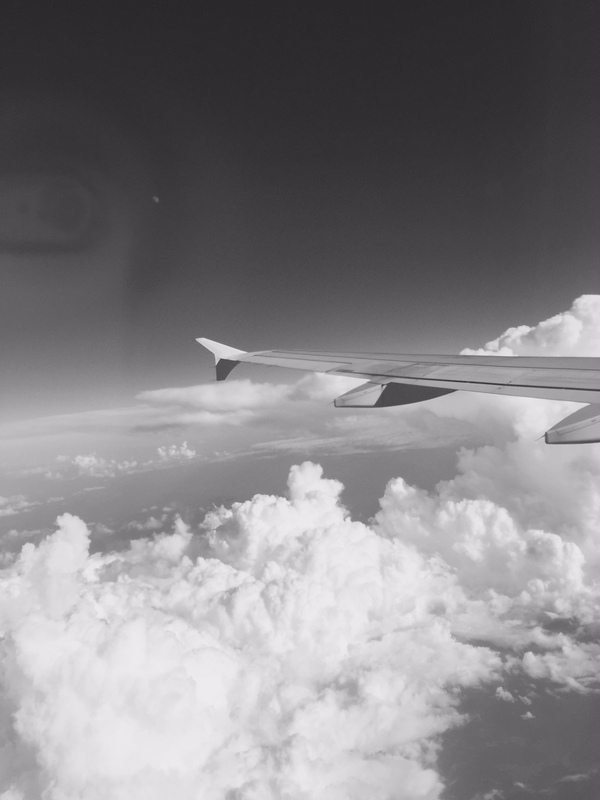 I have been spending way too much time passing through airports this summer. I love to travel, but the food options along the way, let alone the lack of hospitality, leave much to be desired. I’d like to think that I’m that girl that packs a healthy lunch from home for the plane, but I’m not. In my humble opinion, airport food options haven’t gotten any healthier, tastier or better. 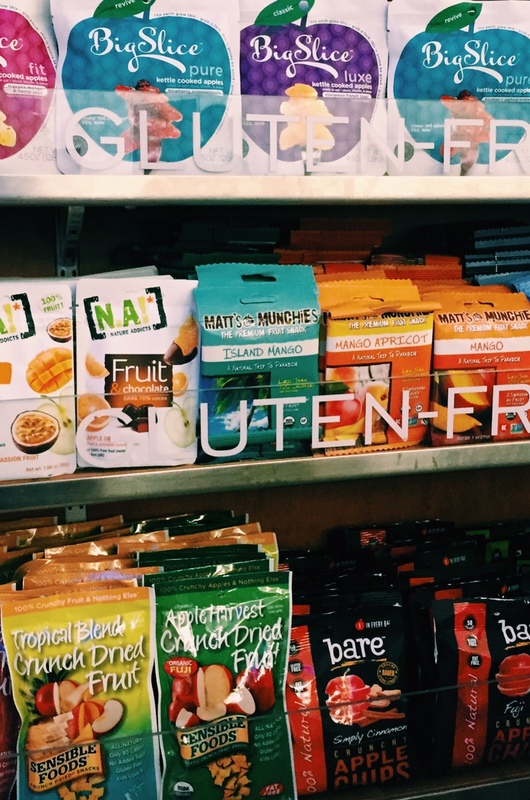 When it comes to eating on the go, this whole “food revolution” might just be a farce. It’s just pretty packaging and pricey promotion. Shake Shack – the new modern roadside burger – is simply a replacement for the old McDonalds brand. 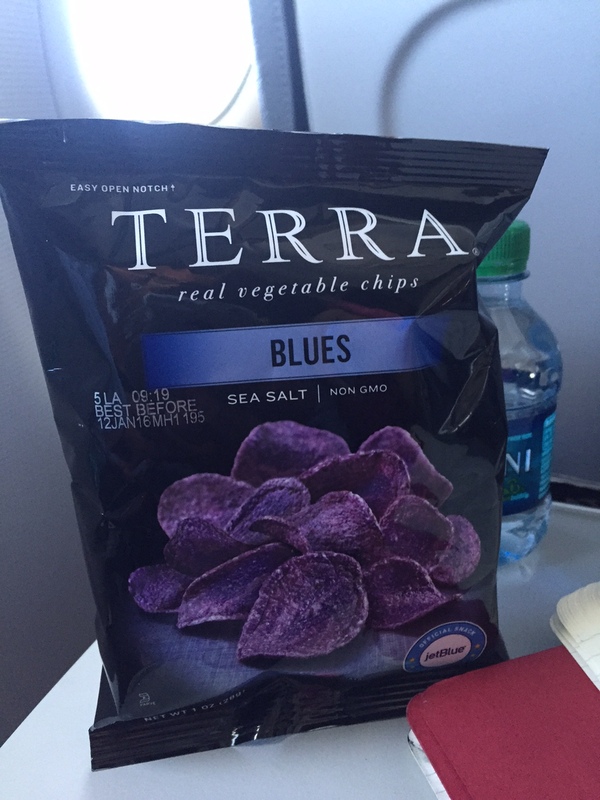 Exotic veggie chips- just another processed fattening mindless bag of nothingness – a big fat “0” of nutrients. These pumpkin seeds and “healthy nuts” should come with a high calorie – extremely fattening warning. 1 cup of seeds = 747 calories. Wait! 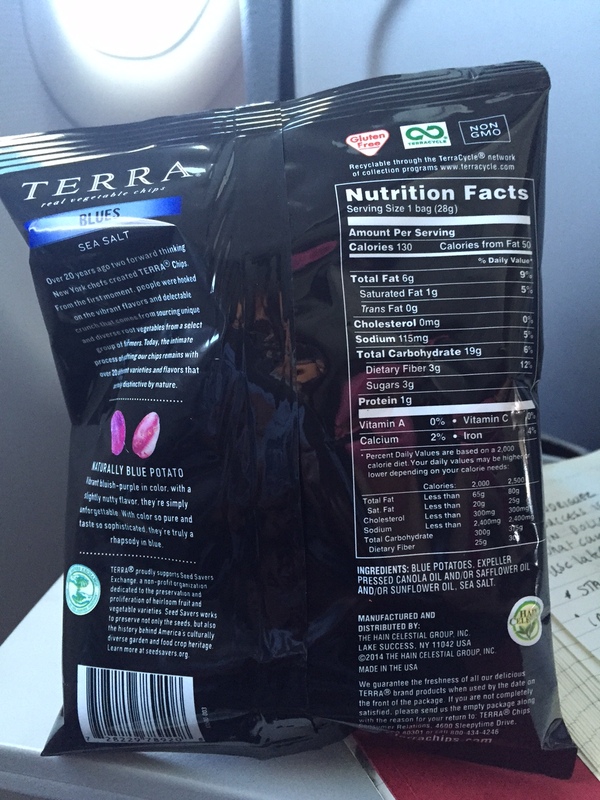 Terra chips seem to be “high fiber”. 12 grams per serving. 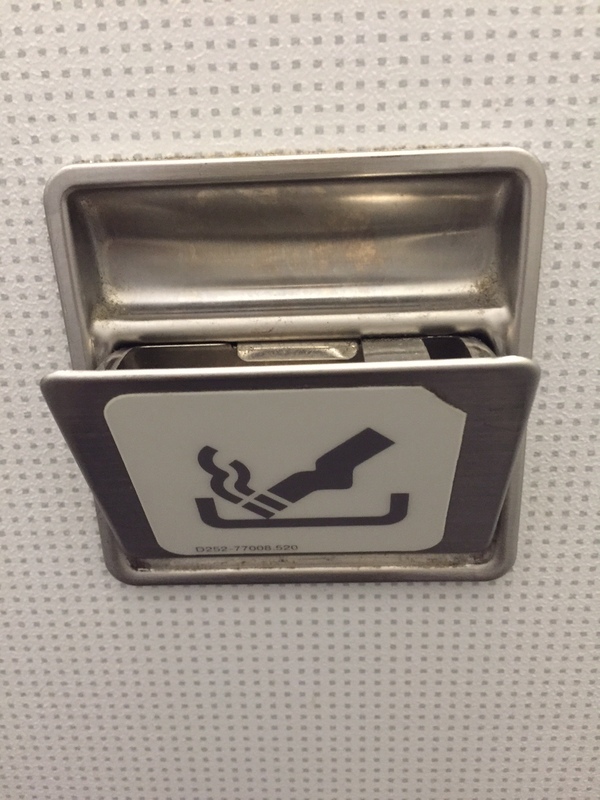 Photo from the bathroom plane – an ashtray in the door? – smoking was banned in 1988 – wait, but this means my plane is over 25 years old. 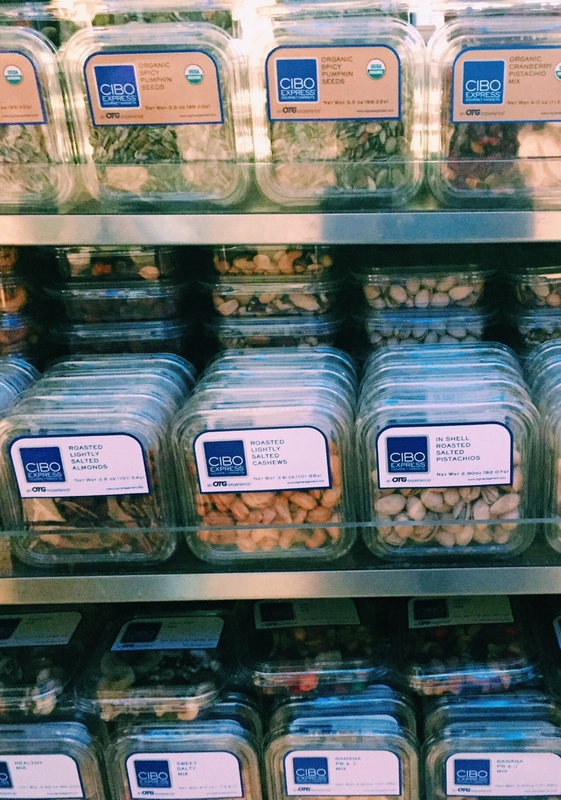 I’d love to hear from nutritionists on what the healthiest food options are for airport travel. Do we have to pack our own snacks? to find things to improve my web site!I assume its good enough to use some of your ideas! !